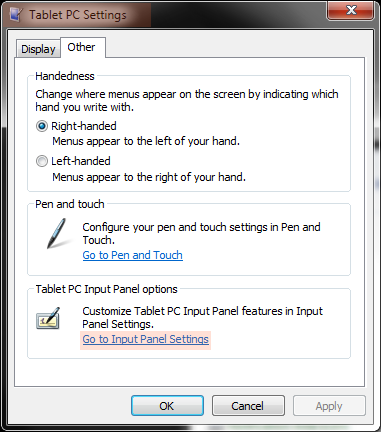 Depending on your PC, that first option - For tablet pen input, show the icon next to the text box - may not be listed. 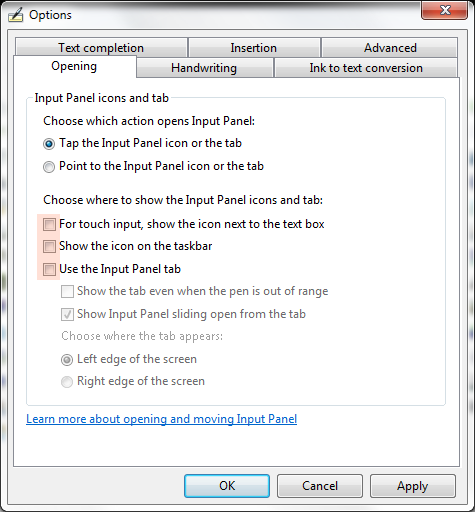 Click the OK button to close this window and then close the Table PC Settings window. 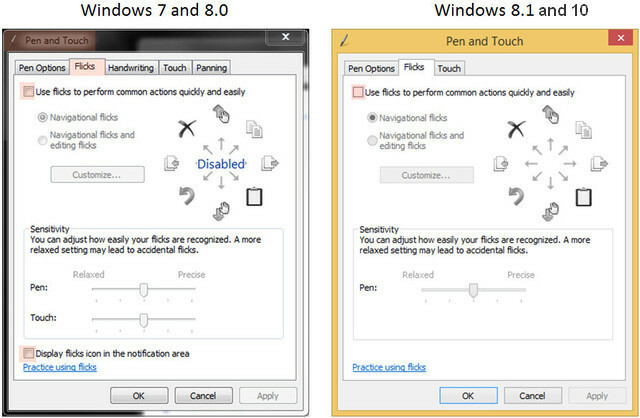 Deactivate TUIO or Windows native touch (HID) on your touch device. (Use your display's user manual for directions.) By default Intuiface is listening for both kinds of touch events. 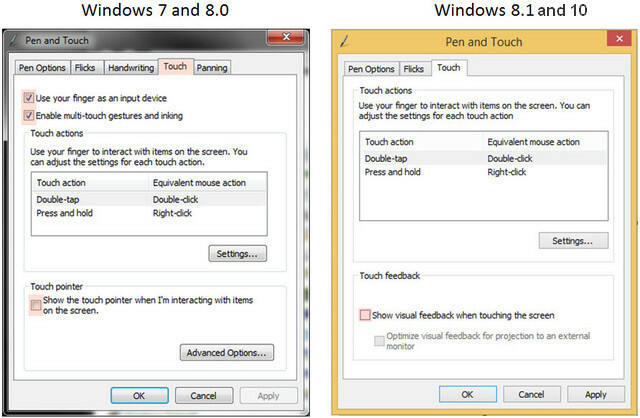 This can cause a problem when both Windows native touch and TUIO interfaces are activated. If your device is a PQLabs overlay or a TablerTV, follow the directions here to deactivate TUIO. If you don’t need to use Intuiface’s remote control feature, you can deactivate TUIO listening in Intuiface itself. To do this, run the Intuiface Configuration Tool, uncheck the “Accept remote control” option then click on Save. For more about the Configuration Tool, see this article. If you have any trouble configuring your touch device, contact the Intuiface Support team.